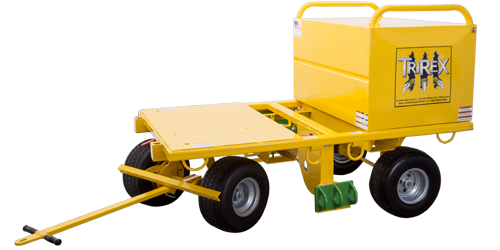 No substitute for the original–The ONLY fall arrest cart with a locking engagement arm that ensures your anchor point is locked in its deepest point of penetration during a fall. 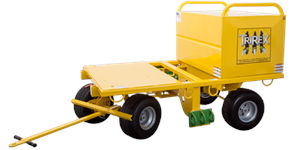 The TriRex incorporates a streamlined design with a three-point front axle locking mechanism. 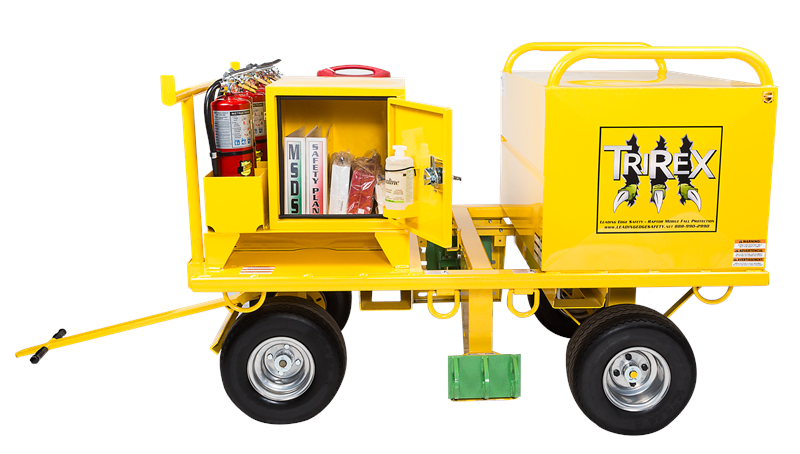 Keep your workers safe and mobile with the TriRex. The TriRexTM meets and exceeds OSHA 1926.502(D).